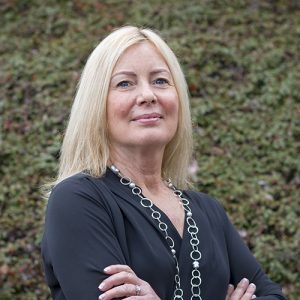 Lisa Tallman joined First Western Properties in 1990. Prior to joining the company her experience included ownership of a real estate office, working all operational aspects of day to day management. As a native of Gig Harbor, she aspires to bring quality service to the community and surrounding markets both personally and professionally. She enjoys an extensive reputation in all aspects of commercial real estate in the Pacific Northwest, she is patient and very much goal driven. Lisa enjoys being on the water all the seasons that the Northwest has to hold. Her favorite destinations include Roche Harbor and Dent Island in British Columbia. Most of all, she is passionate about her commitment to her husband and family.